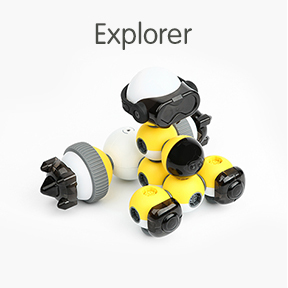 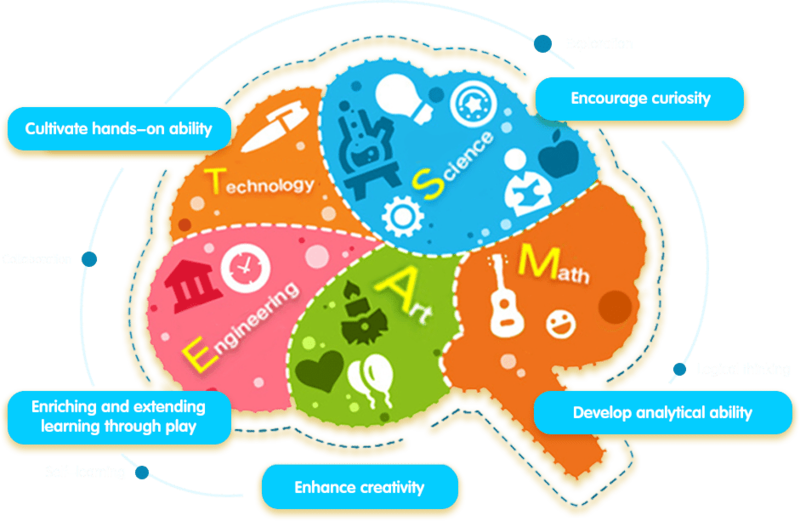 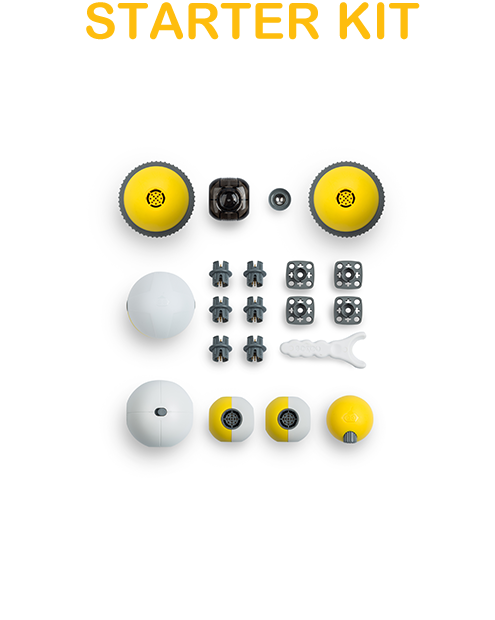 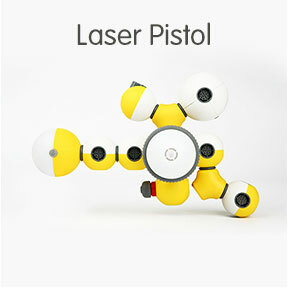 Mabot integrates complex functions into quality ball modules, so kids can just simply plug and play! 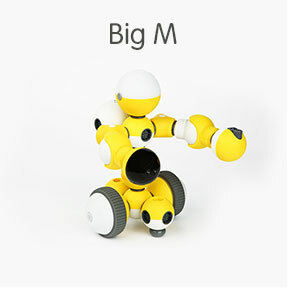 Multi-angle design allows numerous combinations and variations so kids can build just about anything they can imagine! 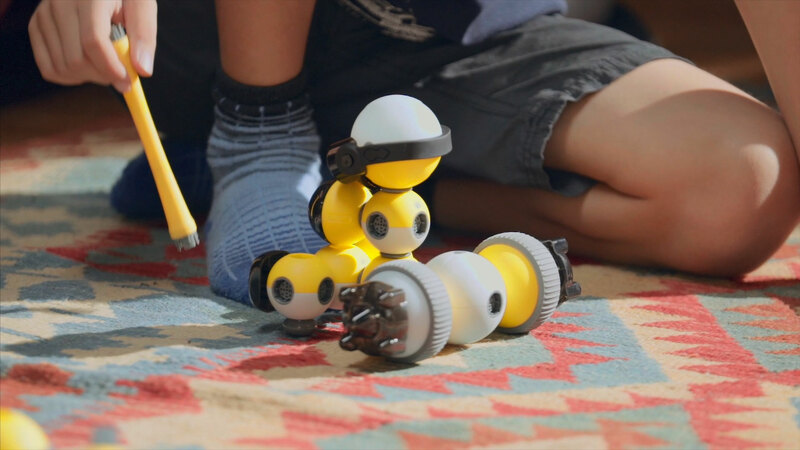 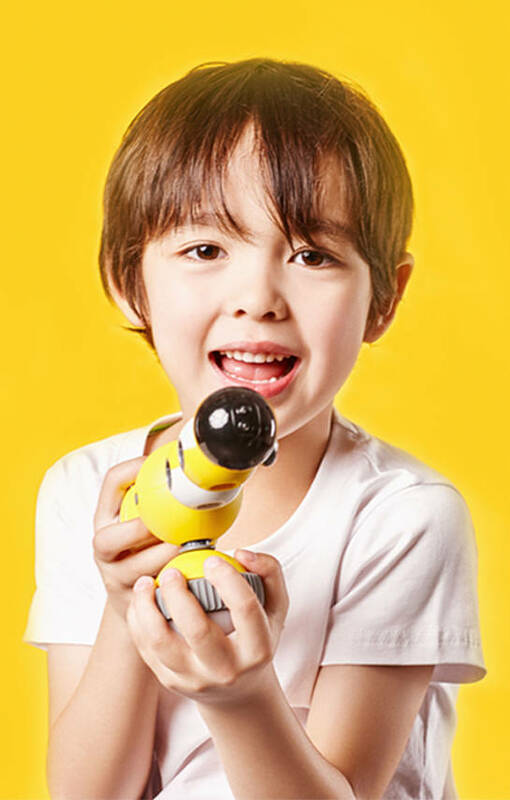 Mabot's compatibility with Lego toys allows kids to extend their play. 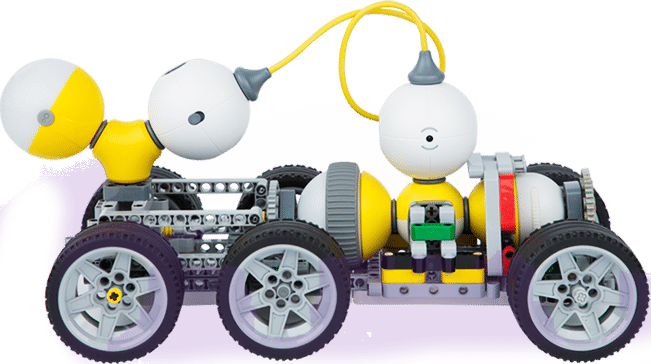 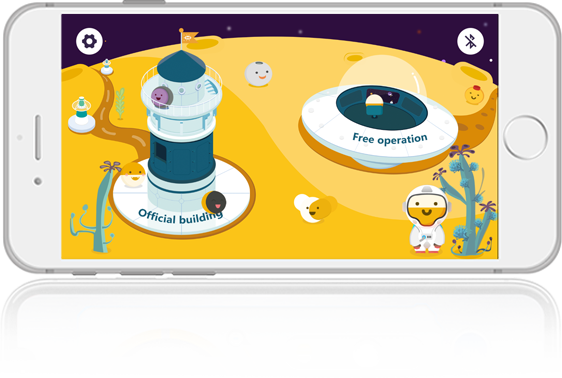 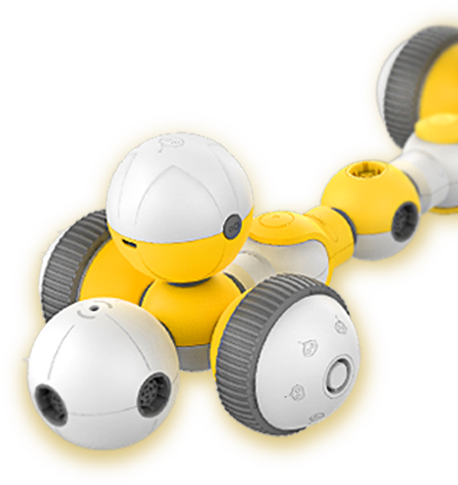 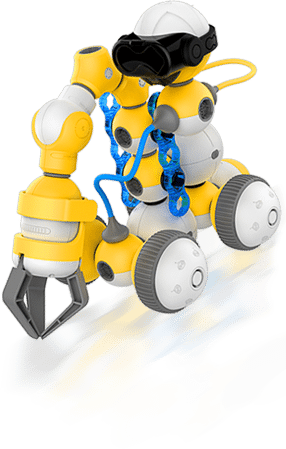 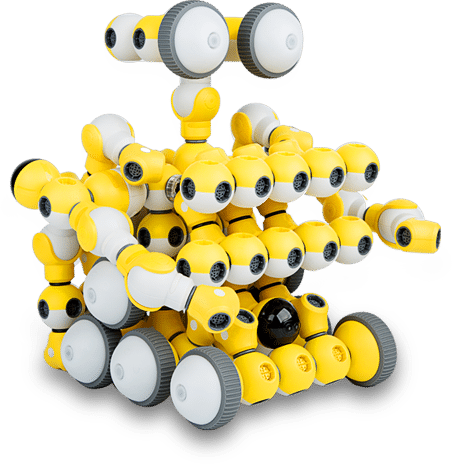 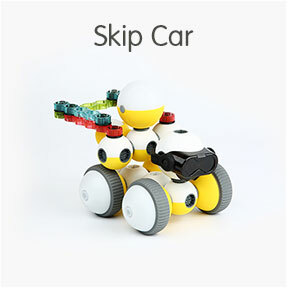 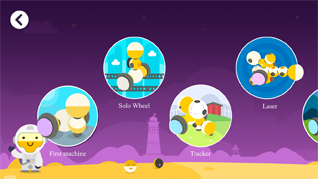 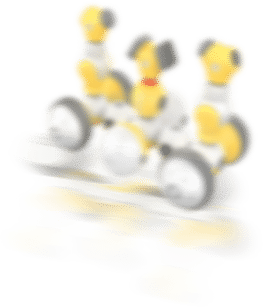 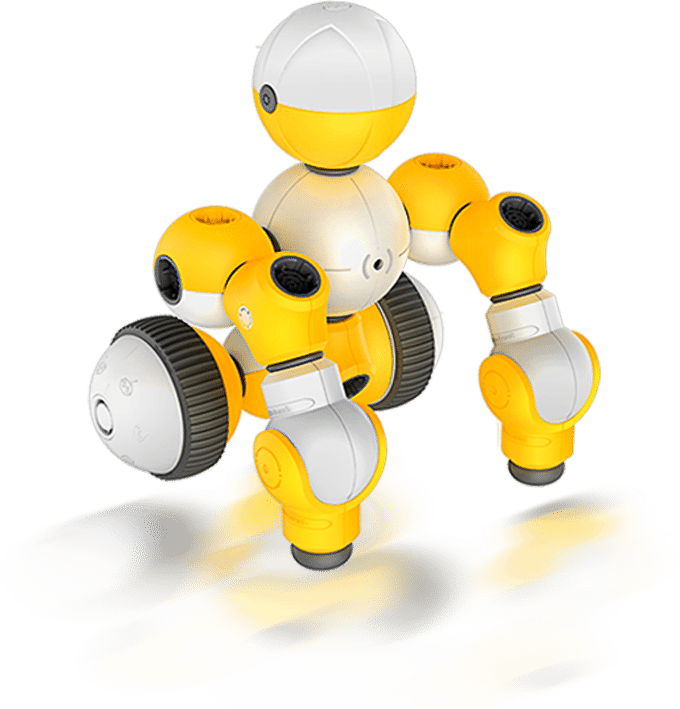 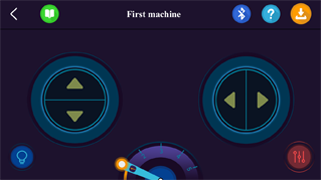 Once assembled, kids can use Mabot Go , an easy-to-use app to bring the robots to life and play whatever games they want! 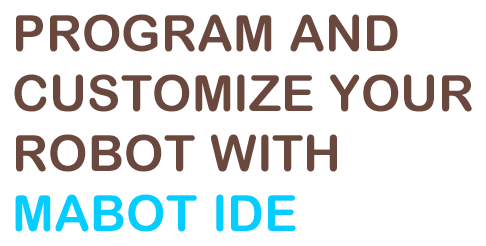 * Mabot IDE is only available on Tablets. 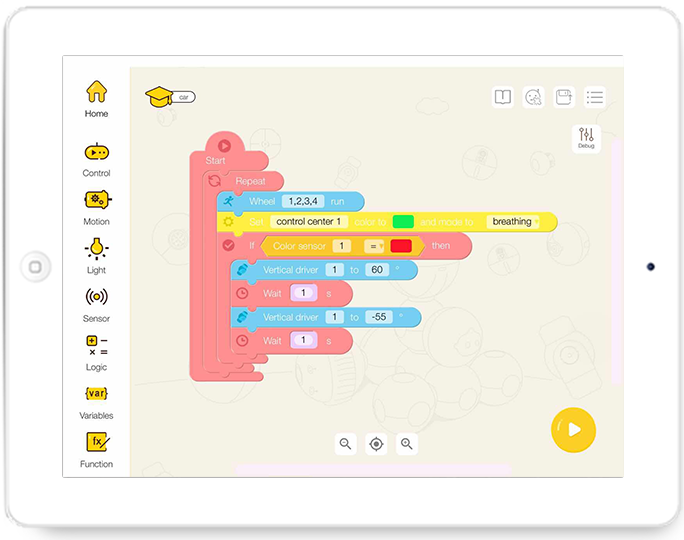 The Mabot IDE app, designed on Scratch, will walk kids through coding basics, allowing them to progress as they master modules.